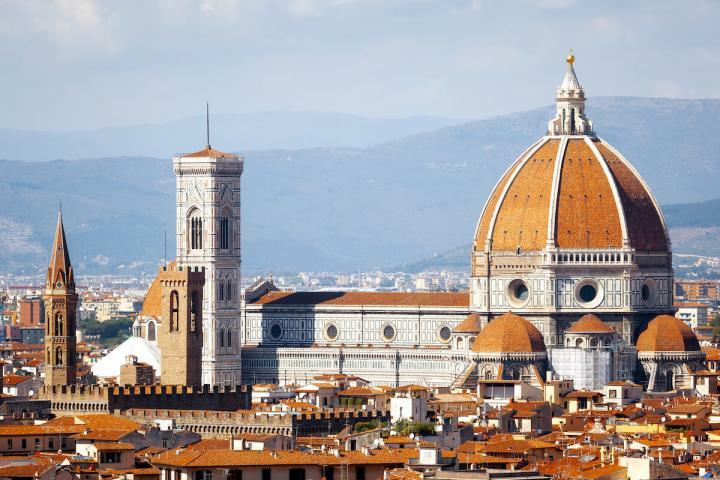 Florence: Average rated 4.7 stars ★★★★★ based on more than 3 reviews. 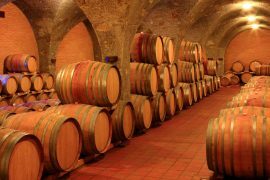 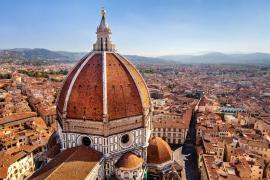 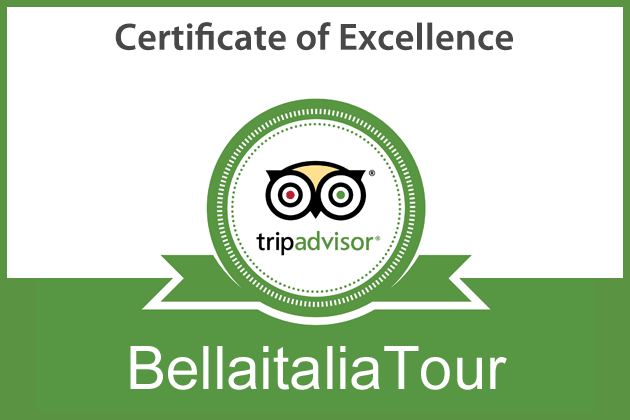 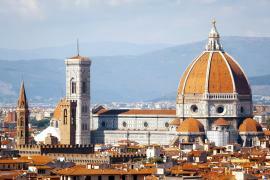 Enjoy the most beautiful places in Florence with our Exclusive Tour from Pisa. 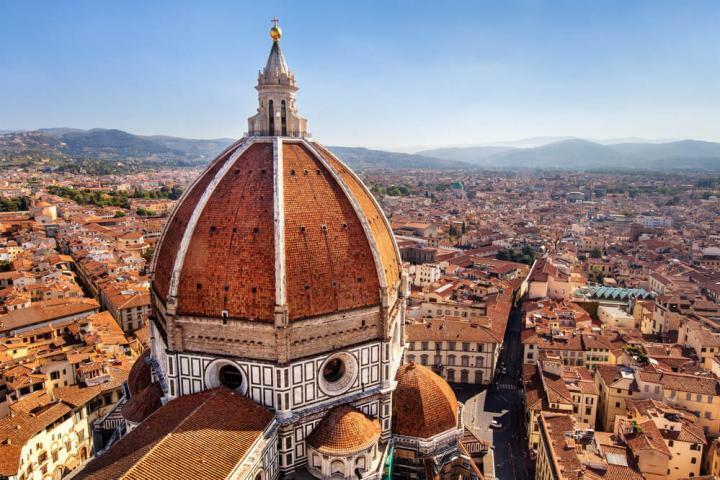 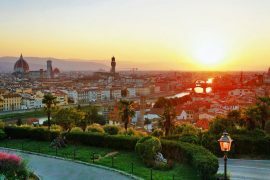 Enjoy the most beautiful places in Florence with our Exclusive Tour from Lucca.